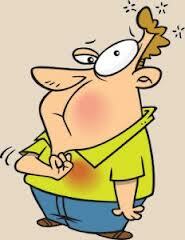 Moore Family Chiropractic: Got Indigestion? This is the best blog design and article. Very nice job. Thank you very much..